+# Sequence of available credit card types for payment. +# Setting to turn on featured images for shop categories. Defaults to False. 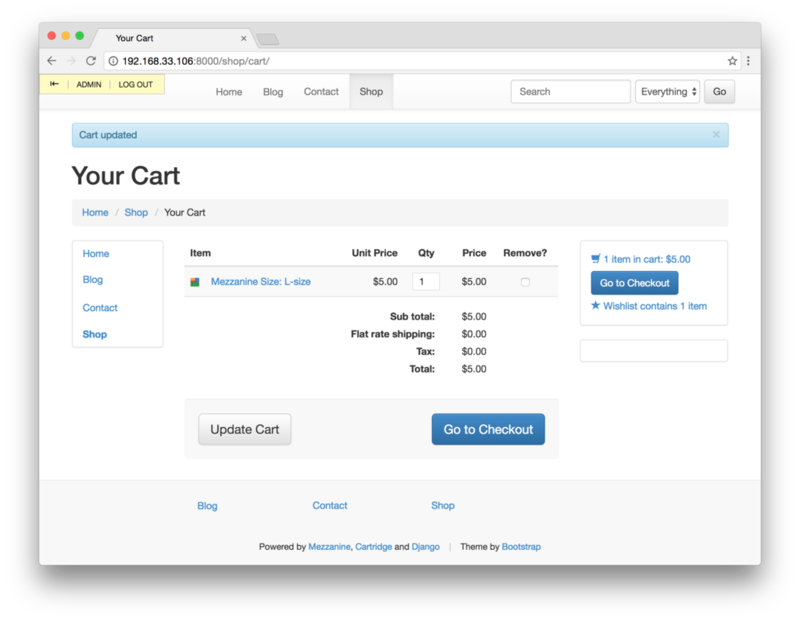 +# Set an alternative OrderForm class for the checkout process. 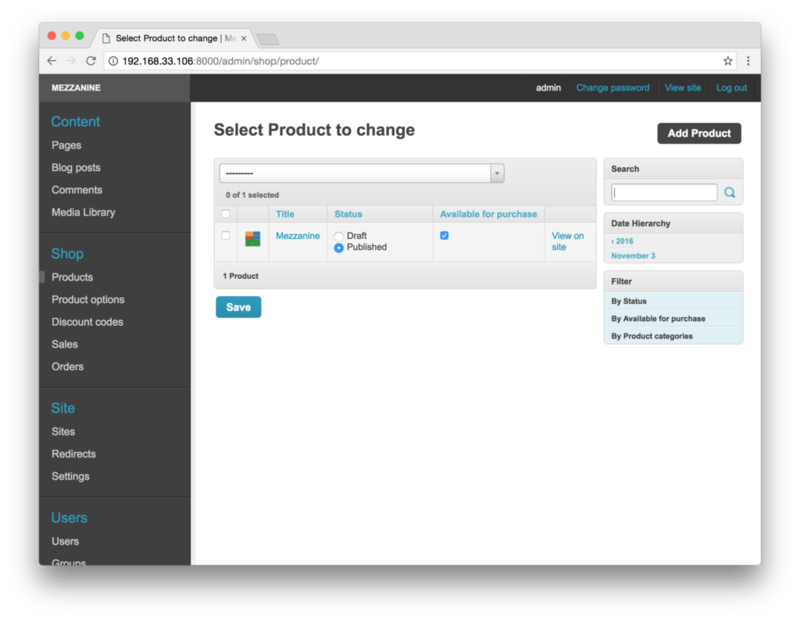 +# billing/shipping and payment steps. +# used, will fall back to the system's locale. +# processing should be implemented. +# integration with a payment gateway should be implemented. +# Sequence of value/name pairs for order statuses. 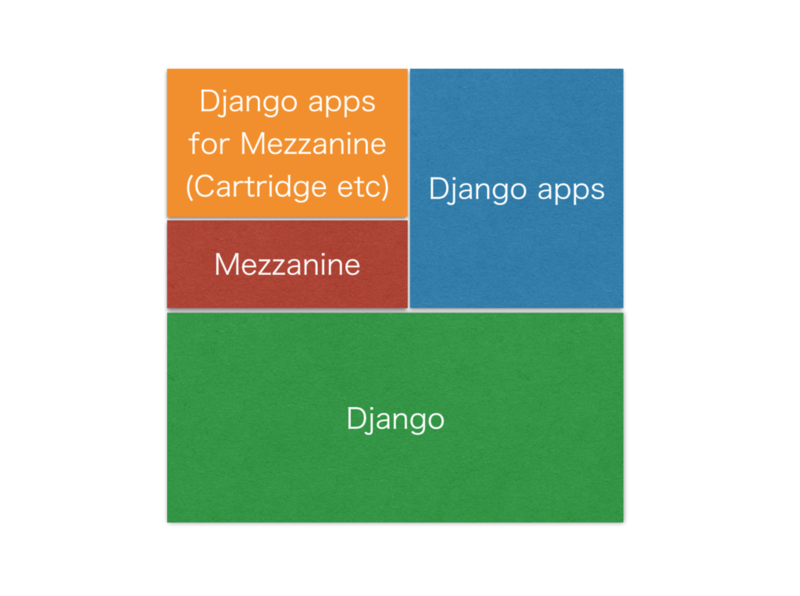 mezzanine-project -a cartridge config .